How Saving Money Makes Us Strong! “Saving makes us strong” are lyrics from the Sammy Rabbit song S-A-V-E. Here is what the song lyrics mean and how saving money makes us strong. In the story Sammy’s Big Dream, Sammy discovers fantastic news. His class has won the space science essay contest. They get a chance and an opportunity to ride the world’s first outer space roller coaster. There are two conditions. Students will need permission from their parents and three-hundred dollars to help pay for the trip. Sammy’s parents decide they will give him half the money for the trip, if he can earn and save the other half. Because Sammy was already in the habit of saving, he only needed to earn and save one-hundred dollars instead of one-hundred fifty dollars. Sammy’s habit of saving made it easier for him to take advantage of the great news and make a big dream come true. Saving money places us on the path to freedom, independence and self-sufficiency. It protects our present and builds our future. Prepared. Ready. More security. Less stress. More choices. More freedom. More independence. More capability. That’s how saving money makes us STRONG! 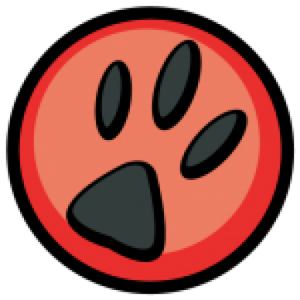 Check out Sammy’s spotlight page. 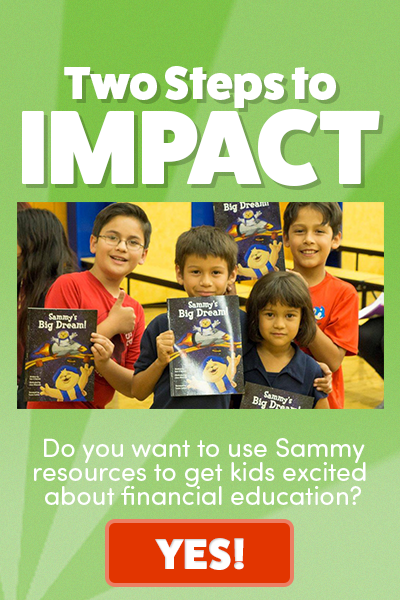 See how community leaders are using Sammy resources to inspire big dreams and teach kids great money habits. Join Sammy Rabbit. He is reimagining financial literacy education. This is one in a series of financial literacy education videos and blogs from Sam X Renick and Sammy Rabbit intended for parents, teachers, and community leaders on how to teach groups of kids about a variety of basic money concepts.